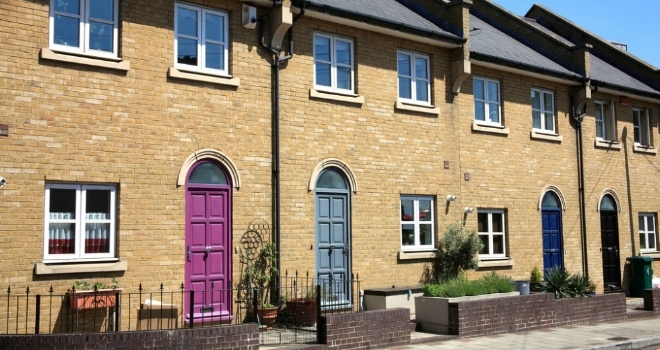 "We welcome the Chancellor’s reiteration of the importance of the housing market and how tackling the housing crisis is key to all other economic policies"
Chancellor Philip Hammond has announced that London will receive £1.67 billion to start building a further 27,000 affordable homes by the end of 2021-22. In today's Spring Statement, Hammond said the government would launch an investment programme of at least £44 billion over the next five years, as announced at Autumn Budget 2017, "putting us on track to raise the supply of homes to 300,000 a year on average by the mid-2020s". As part of the plans, the government has agreed a deal with the West Midlands to deliver 215,000 homes by 2031 facilitated by a £100m grant from the land remediation fund. Alongside new housing in London, the Chancellor says government is working with 44 areas on their bids into the £4.1 billion Housing Infrastructure Fund. Hammond also confirmed that 60,000 first-time buyers have now benefitted from the abolition of stamp duty for homes under £300,000. Jeremy Leaf, north London estate agent and former RICS residential chairman, commented: "We welcome the Chancellor’s reiteration of the importance of the housing market and how tackling the housing crisis is key to all other economic policies, with particular reference to longer-term building projects and trying to address capacity issues by giving further assistance to apprenticeships. "However, at grass roots level what we are really lacking is supply and transaction numbers. If these were to be improved, on the one hand it would keep property prices in check and on the other it would generate real benefits for not just the housing market but for the economy as a whole. "The stamp duty concessions have definitely prompted more interest among first-time buyers, who are often taking the place of investors at the lower end of the market. But further help is needed to make a real difference, not just at the bottom end of the market but right through to the top end if we are to achieve genuine growth."